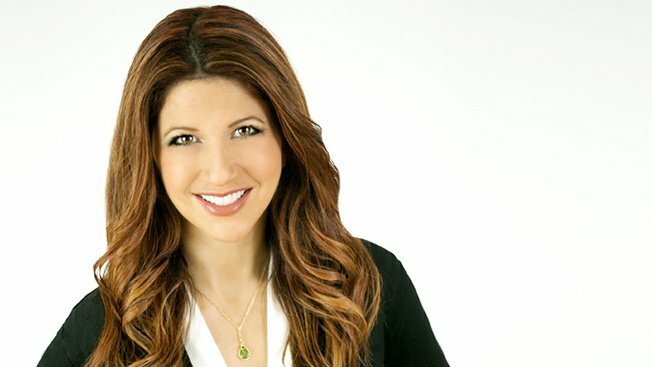 As the NBA is in its dead period in the offseason, host of the Association-centric The Jump on ESPN, Rachel Nichols will be branching out beyond basketball this week. Nichols will host Outside the Lines today and tomorrow and then on Thursday and Friday, head to Washington, D.C. to co-host Pardon the Interruption along with her former Washington Post colleague Tony Kornheiser. Now with ESPN in her second tour, she’s been focusing on the NBA, but with the sport on break until the fall, here’s an opportunity for Nichols to branch out beyond basketball and spread her wings to other sports. And with this week being the last before the NFL really begins in earnest, we have the opportunity to see her on other ESPN shows. For PTI, Nichols will be the 35th guest host since the show premiered in 2001 and she’ll take the place of Michael Wilbon later this week. Perhaps she can make Mr. Tony be silent for longer than five seconds. We shall see.